Located at the heart of Europe, in Germany, in Berlin, the 116 year old Company Robert Karst GmbH & Co. KG manufactures electrotechnical components for its worldwide Customers. 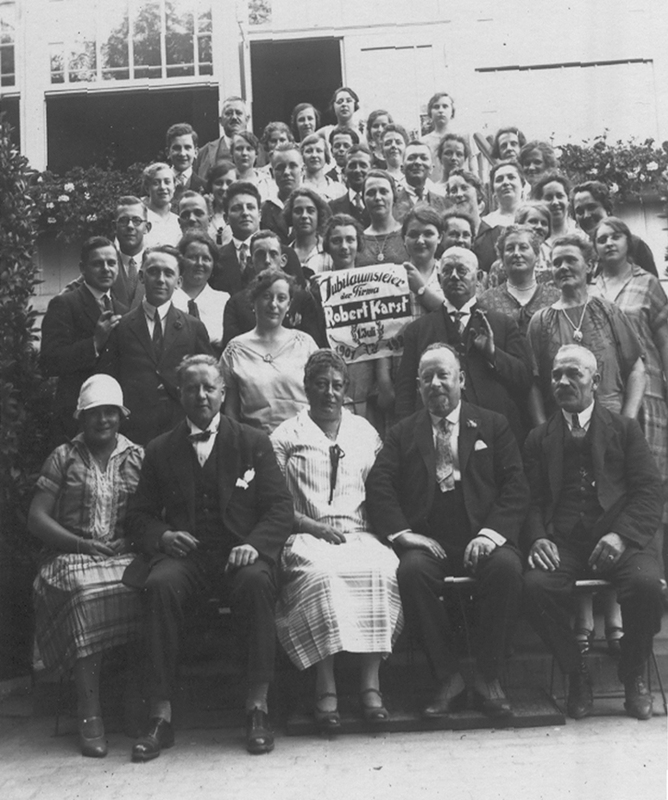 It is particularly notable, especially in our industry, to look back at a more than 100 year history and Family tradition. While many well-known-Companies from the initial period of the television are now legends, ROKA understood how to mantain its position in the market through creative and innovative solutions. In the meantime welcoming its fifth Managing Generation, the business runs true to the motto and old adage: “Flexibility and fast decisions ensure satisfied Customers and enduring success”. Please walk with us and let us show you our eventful history and development which ROKA has written throughout the last 100 years. 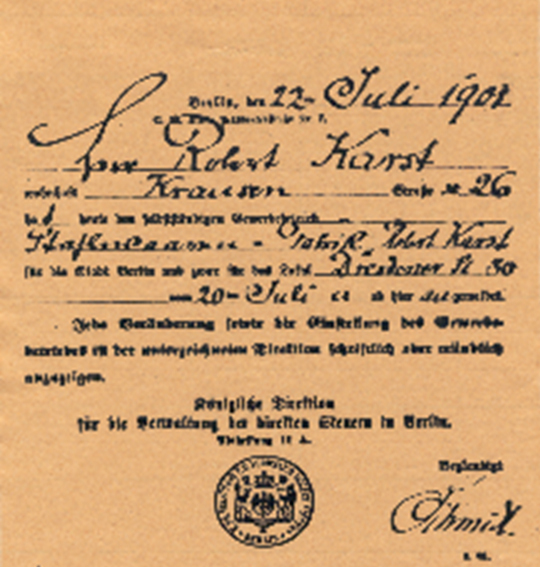 On June 22, 1901, Mr. Robert Karst registers his “Elektrotechnische Fabrik ROBERT KARST” located in the “Alte Jacobstraße 23-24” (in Berlin-Kreuzberg), establishing a new wholesale trader and producer for steel and metal goods. At the outset of the radio era, the Company increases its development and production on structural components and accesories. Due to the Company’s progress, our registered trademark emerges: ROKA (RObert KArst). Embracing the future: ROKA manufactures all components for the then fultograph and the so-called “Buzzer”: the precursors of the television. Antennas and cristal radio receivers find a place in our production, in addition to battery operated clocks. 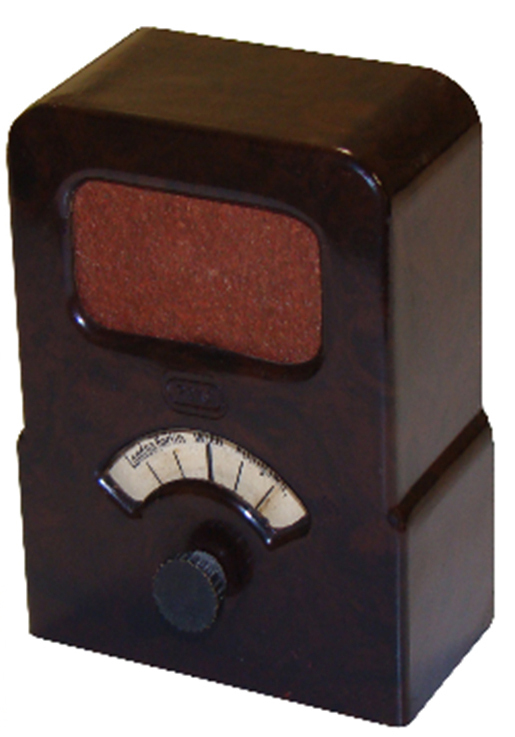 The ROKA PIKKOLO: At the time the world’s tiniest (cristal) radio becomes our top seller. 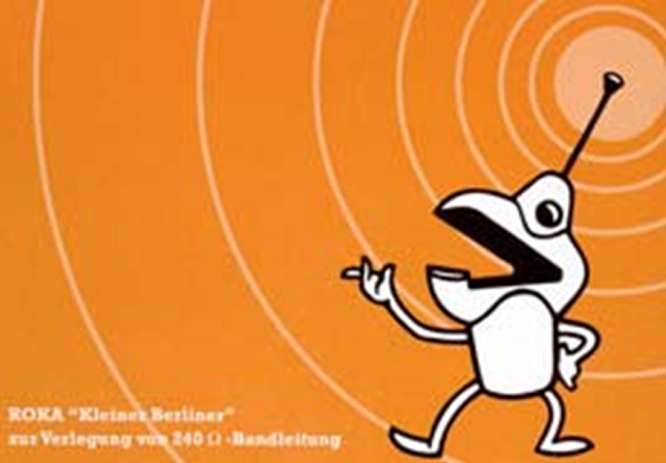 Production expansion of the company, a second location at the “Alexandrinenstraße 119-120” (in Berlin-Kreuzberg). Both locations destroyed by airstrikes during WWII. Despite the loss and damage, rearrangement and reconstruction of the Company begins at the Gneisenaustr. 27 (in Berlin Kreuzberg). 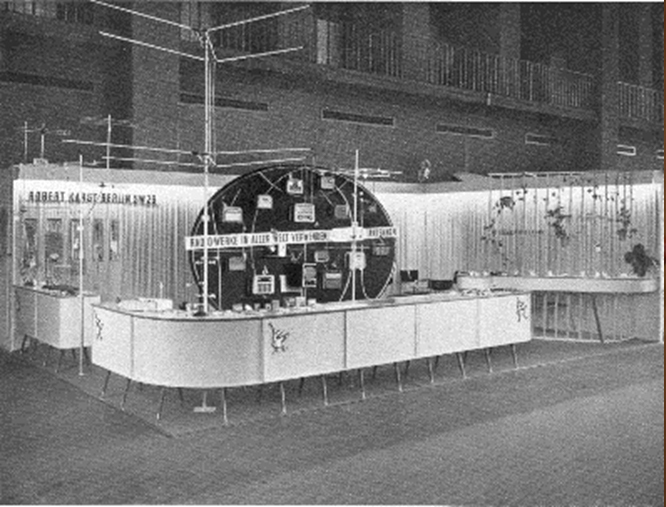 In 1949, ROKA, with its own booth, is part of the launch of the “Internationale Industriemesse Hannover”, which, with the years, has become the world-famous “Hannover Fair”. 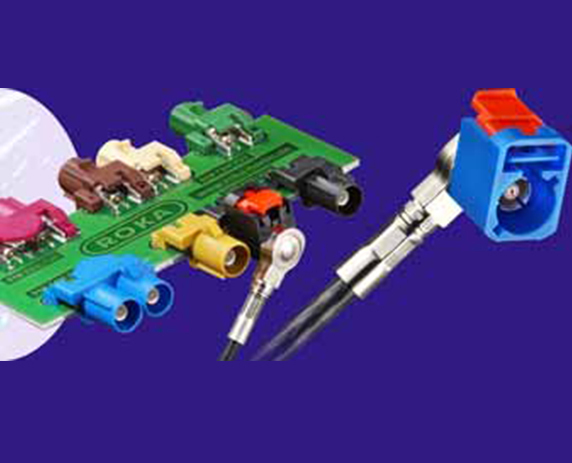 ROKA manufactures connectors for diverse applications, fuses and similar components for radio sets. 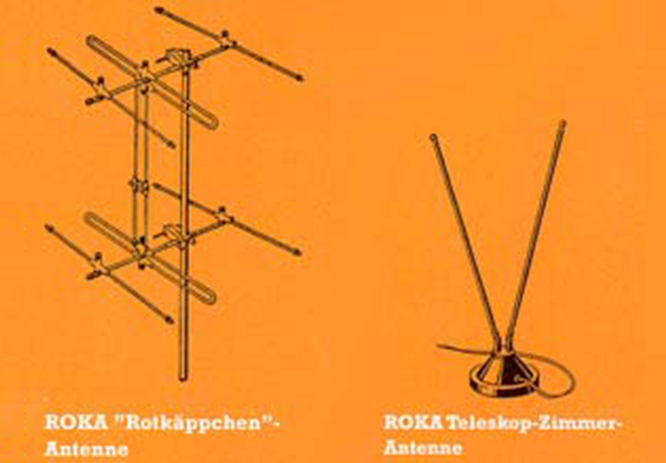 TV becomes more popular and ROKA takes advantage of it, particularly for TV-antennas, where ROKA was granted with some patents. The development of our patented standoff-insulators (Große und Kleine Berliner) and ROKA’s patented cable clips made of impact-resistant-plastic attached to a nail become a top seller worldwide. 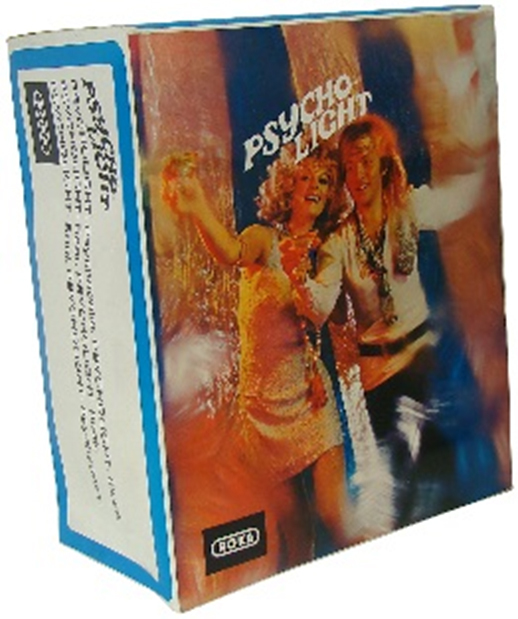 Portable radios and portable TV’s become more and more popular in Germany and Europe. ROKA doesn’t stay behind and backs the industry developing and manufacturing all kind of indoor and rooftop antennas. In cooperation with standards comittees, ROKA develops different kinds of switch sockets and connectors which will later become DIN-Standards. The product range is supplemented by laboratory and measurement technology. As the production grows, a new administration building is built at the Gneisenaustraße location. ROKA extends its portfolio: Cable assemblies for power supply and antenna connections as well as AC/DC adapters, light-steering-devices and a broad range of articles packed for C&C-markets as a new expansion stragegy to reach new markets and customers. ROKA engages in and with the technology of antenna connections for the automotive industry. The experience and competence gathered during the last decades makes ROKA a highly appreciated partner for several boards of standardization. 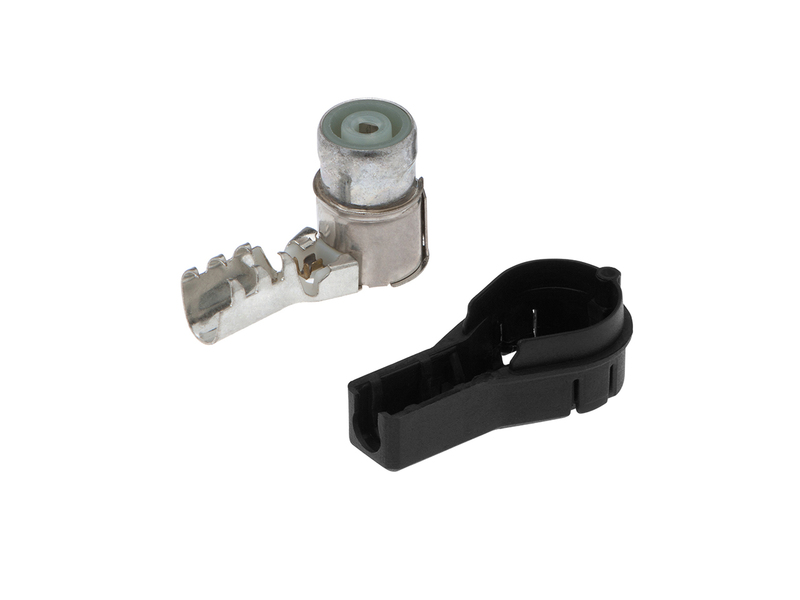 Due to this, ROKA develops automotive antenna-connectors and adaptor solutions. Innovation, cooperation with standards comittees and customized development help ROKA to become an acknowledged supplier in the automotive industry. Our quality management system is certified according to DIN EN ISO 9001, complemented in accordance with VDA 6, part 1 (an extension for the automotive industry). Our product range widens with the introduction of our Multipole Terminal Boxes, for connections between infotainment modules and the electric onboard system. 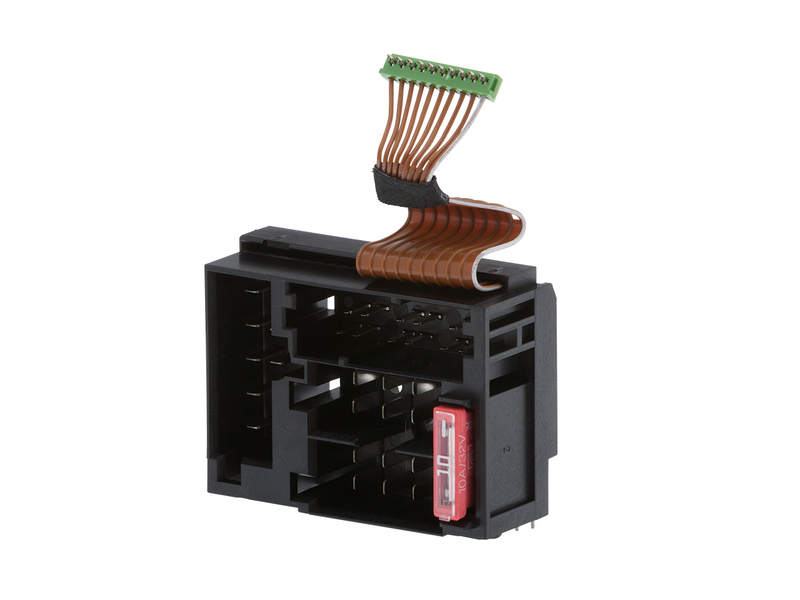 ROKA, together with the “Facharbeitskreis Automobil” commission (FAKRA), is involved in the development of a new manufacturer-independent compatible antenna connector system which, as for today, is standardized according to the DIN 72594/ ISO 20860 and used worldwide. Due to innovative manufacturing technologies, leading carmakers granted ROKA a direct production clearance and approval. In the interest of growing within the supplier chain in the automotive industry, ROKA successfully undergoes the certification process in accordance to ISO/ TS 16949, based on the ISO 9001 with specific supplements for the automotive industry and recognized worldwide by all carmakers. 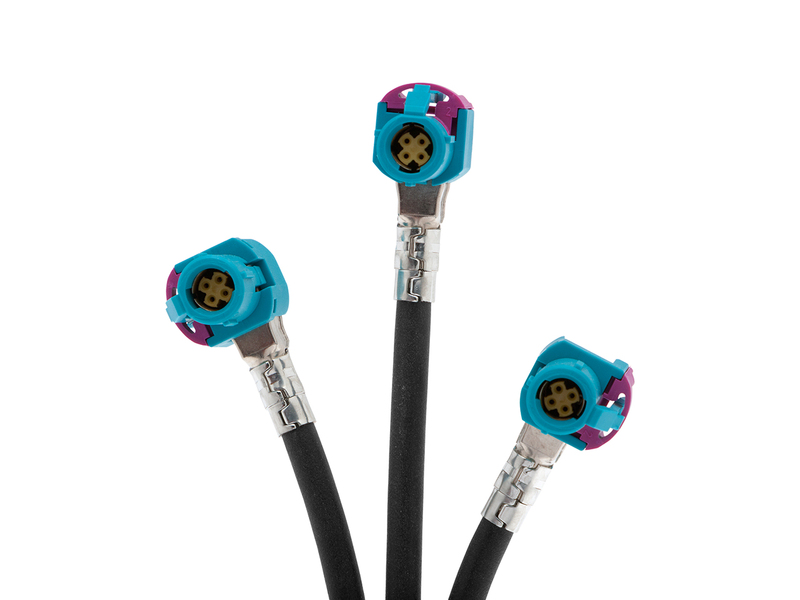 ROKA FAKRA-Connectors are aproved for applications up to 6GHz by the automotive industry. ROKA presents its new HSD-Connector line and therewith extends its connector solutions for a faster and larger amount of data transmission. 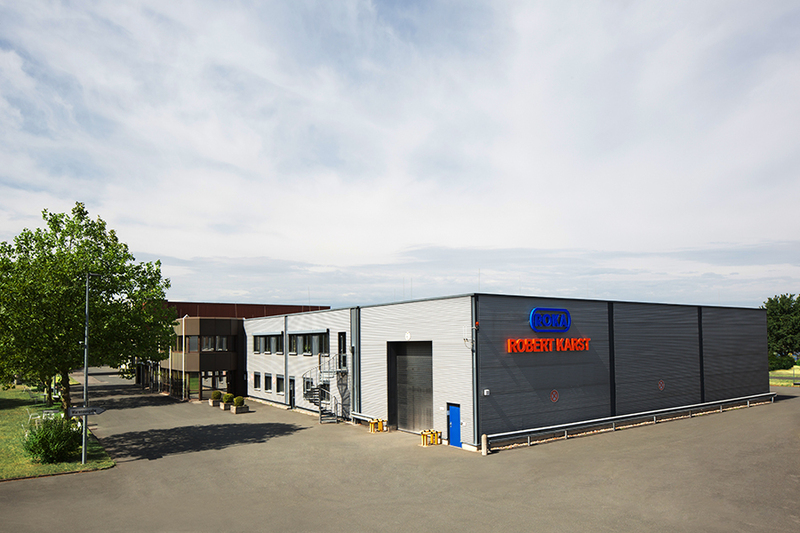 As the production grows, in June 2013 ROKA acquires a new plant and moves its whole production and administration to the actual location: Motzener Straße 22, a 10,000m² facility with enough capability to expand its production area if required. … and looking forward to an optimistic and trustful future!